All birds, even ones kept in a cage, are susceptible to having worms. Treatment is simple and easy, call us to discuss your options. Some birds pick up worms more readily than others but nevertheless, all birds should be treated regularly. 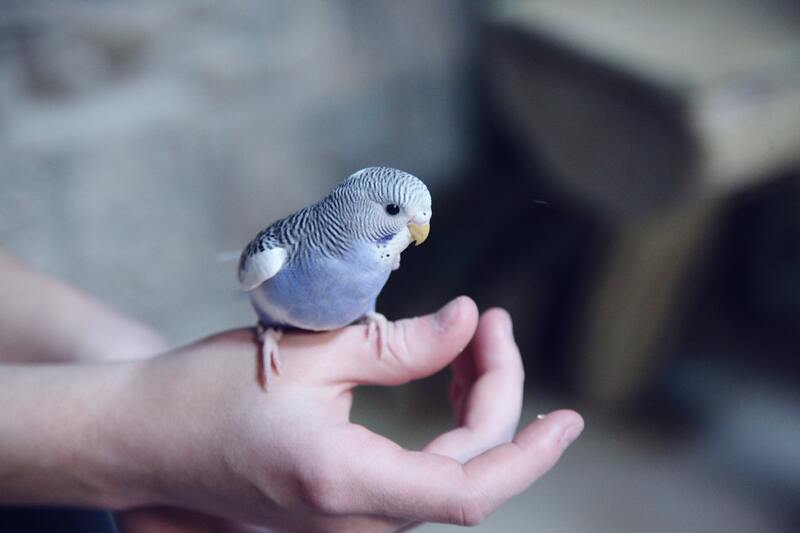 Depending on the type of bird and the type of floor in your aviary, (concrete or dirt) you should consider worming from 2 to 4 times a year. Worm infestation symptoms to look out for include excessive sleeping, vomiting, a stained or dirty vent, a sharp protruding keel bone, a change in the plumage, feet or beak. Timing for worming treatments is important, as is a suitable recovery program if your bird has been sick. Our vets will happily discuss your individual requirements and help you formulate a reasonable worming program.